Women on a Mission: Mom Edition: DOUBLE-HEADER FRIDAY: LIKE/UNLIKE = HUGE SAVINGS! DOUBLE-HEADER FRIDAY: LIKE/UNLIKE = HUGE SAVINGS! 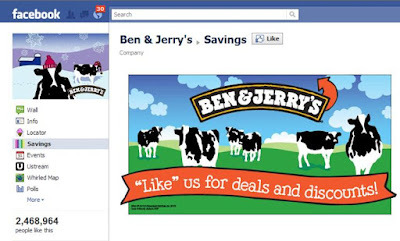 When researching coupon deals—you will find several promotions through Facebook. Remember my favorite coupon/deal blogs: Valley Deal Seekers, Freebies to Deals, and Passion for Savings. They are always promoting a coupon deal on Facebook, but the catch is that you have to LIKE the product. My issue with this always was that I don’t necessarily LOVE something enough to LIKE it. So—I would typically avoid these deals…that is until now! My fabulous thrifty co-worker Kristi taught me the un-liking method. 1. Feel free to like products when they offer good deals/coupons, because you can UN-LIKE THEM! 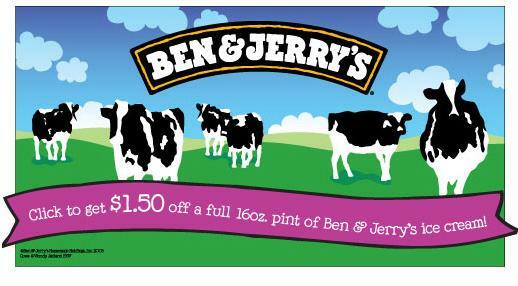 Ben and Jerry's is offering a HIGH VALUE COUPON! LOOK--just by "liking" them I received a $1.50 off coupon! 2. 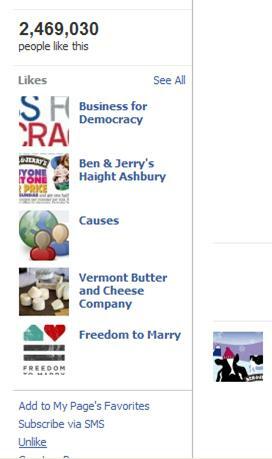 Once you have liked a product—go to your profile/info page. 3. Under activities/Interests you will find a listing of products/companies/etc. that you have liked. 5. Once at the bottom of the product page—on the left you will find an unlike button. Click UNLIKE! VOILA! THERE YOU HAVE IT! FACEBOOK DEALS GALORE! You don’t have to change your status or your interests to score a HIGH VALUE DEAL! LIKE AWAY!